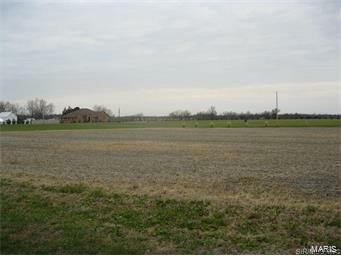 Nice level lot with plenty of room to build your dream home along with pole barns, etc. Country living yet only 5 minutes from Red Bud. Electric, water and sewer are available at the road.